We have received some official news that the N9 is now officially shipping. 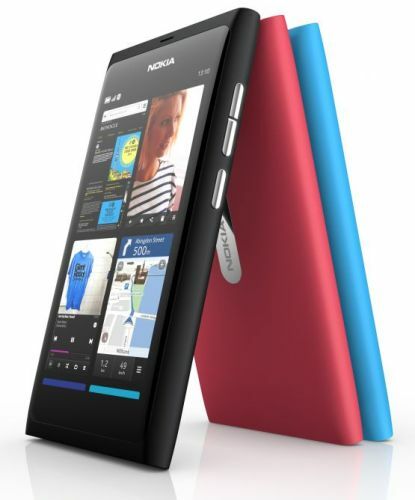 The MeeGo handset that was unveiled by Nokia a few months ago had left smartphone users awe-struck. The button-less, swipe gesture using, fast camera equipped handset will be available in black, cyan and magenta colours with 16GB and 64GB storage options. The estimated retail price of the Nokia N9 16GB and 64GB is approximately EUR 480 (Rs. 24,000) and EUR 560 (Rs.28,000) before taxes. Now, Nokia has not mentioned the countries or areas where the N9 will be available which has been a mystery for many. So all we can suggest is to ask your local Nokia dealer for the availability. We’ll surely keep you posted if we find any details regarding the regions.